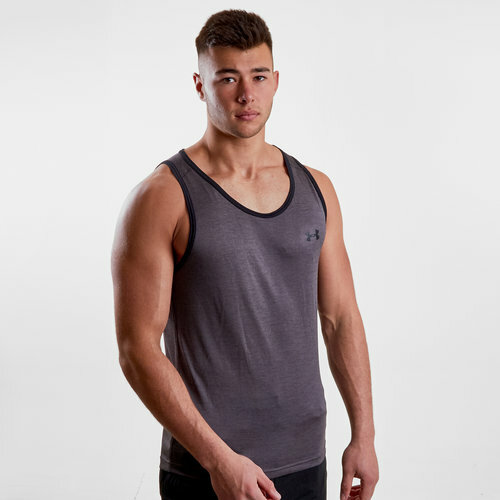 Make sure you're guns are on show throughout the summer when you don this Under Armour Tech Sleeveless Training Singlet in Charcoal and Black. 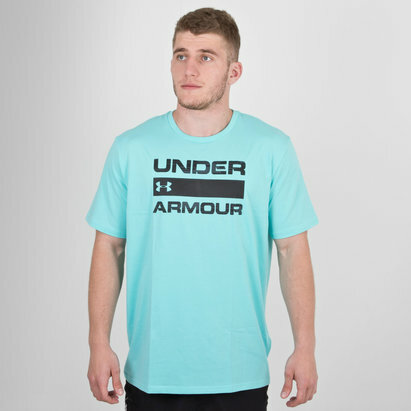 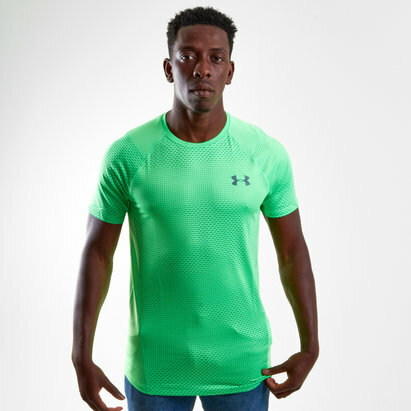 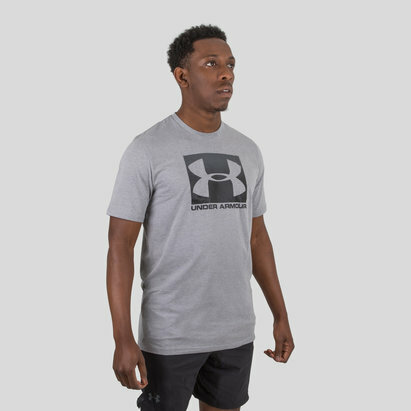 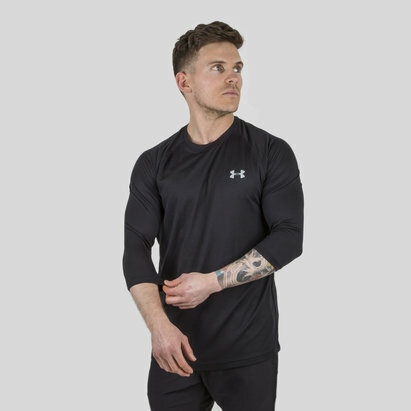 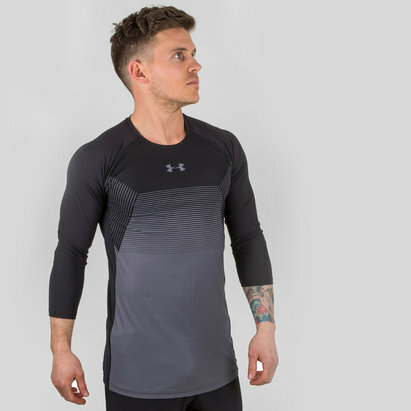 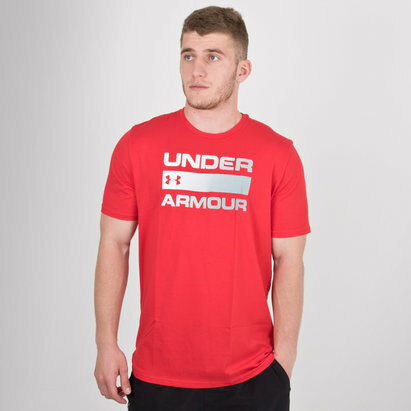 This mens training singlet from Under Armour has been made with the impressive UA Tech fabric which sits comfortably against the skin offering a soft touch. 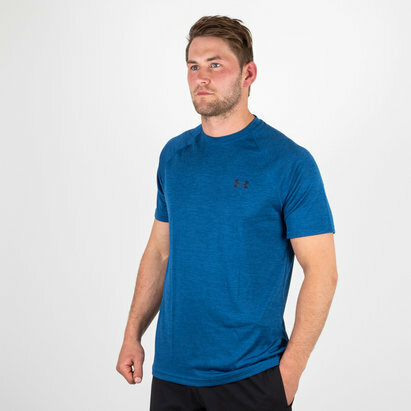 This material doesn't just feel good as it also wicks sweat from the skin keeping you cool and comfortable during the action.